The widely held belief that milk boosts phlegm production and worsens respiratory conditions from asthma to the common cold has been dubbed a myth, according to a children’s health expert. A new study in the ‘Archives of Disease in Childhood’ states the notion milk might generate excess phlegm started in 1204 by Moses Maimonides, a Jewish spiritual leader and physician. According to children’s respiratory consultant Dr Ian Balfour-Lynn, there isn’t any evidence to back this up. He said there is no need to avoid giving milk to children with asthma, cystic fibrosis or respiratory infections. “While certainly the texture of milk can make some people feel their mucus and saliva is thicker and harder to swallow, there is no evidence that milk leads to excessive mucus secretion,” he said. 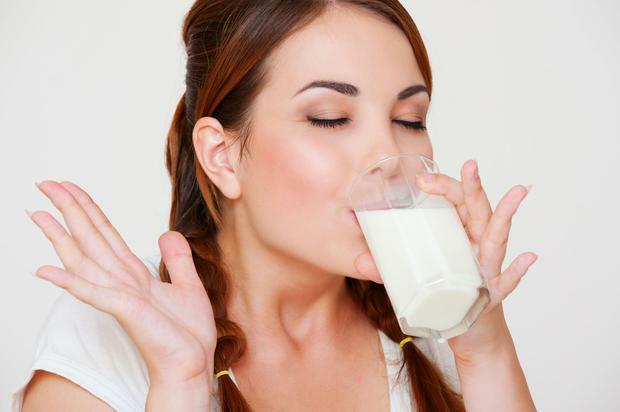 The respiratory consultant said a possible explanation for the myth is due to a protein produced by the breakdown of certain types of milk, which is known to boost the activity of a gene that stimulates mucus production. Dr Balfour-Lynn said that calcium is critical for good bone health and warding off osteoporosis in later life.